I am a wife and a mom. 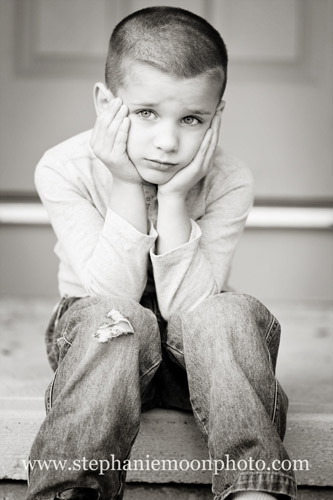 We have a 5 year old little boy. My family is my main priority. I grew up in Belmont County in Southeastern Ohio. My dad was a coal miner and my mom stayed at home with us. We got our first pony as a surprise gift for me and my sister when I was seven years old. I still remember that day when my mom picked us up from school, which was unusual, and took us to see the pony. We brought her home a few days later. That’s when my love of horses started. We added another horse, an appy, later and my sister and I rode those horses all over the hills. I’m not sure, but I think my earliest memory was my grandparents’ Polaroid. I remember always wanting to play with it but my grandfather wouldn’t let me because the film was expensive and he didn’t want me to “waste” it. The Canon 40D is my main camera, I also have a Canon Rebel XT as a backup and I still have my film Canon Rebel that I started on. That would be the Canon EOS-1Ds Mark III but that’s over $6000 so that won’t be happening anytime soon. My next camera upgrade will most likely be the Canon 5d MKII. I really love the work of the pictorialists of the early 20th century, such as Gertrude Käsebier. Of the modern-day photographers I love Tony Stromberg, Melanie Snowhite, Kimerlee Curyl, and Mark Barrett. Because I love them. When I first got serious about photography, I always knew I wanted to photograph horses and would seek them out, since I no longer have a horse of my own in my life. They are just perfection. Beauty, grace, power, the way they move, and they are a little bit human. How could I not photograph them? I like all breeds because they all have special qualities about them. 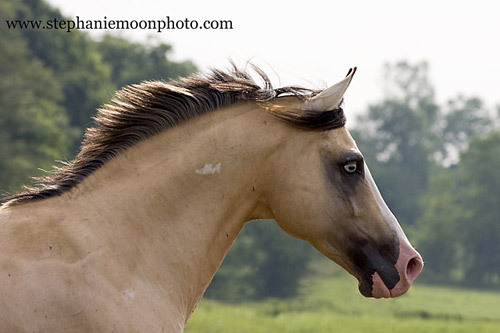 But some of my favorites are Morgans, Arabians, and Welsh Cobs. I also will always have a special place in my heart for any type of pony. 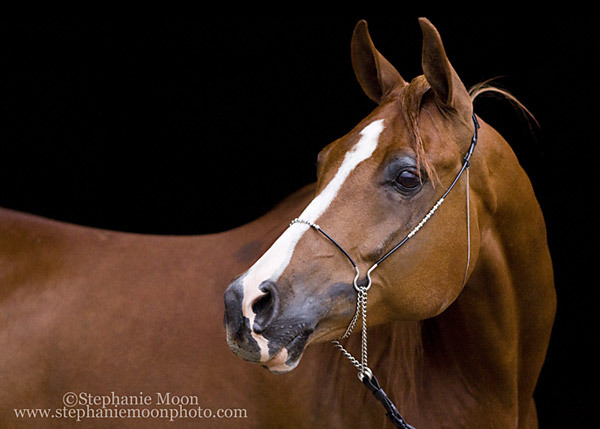 You don’t limit yourself to just horses, what are some of your favorite subjects to photograph? I love to photograph any kind of animal. And I like to photograph people, mostly kids or high school seniors. I also really enjoy just getting out by myself and finding things that inspire me to shoot. Whatever strikes me at the moment. Yes, my pony that I mentioned. Her name was Kandi. She is my inspiration because of the relationship we had. Yes, she was all pony with the stubbornness and all but we had a connection. 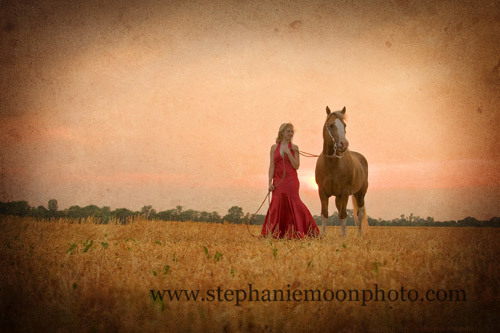 And that is one of my favorite things now to capture, the bond between horse and human. And she was just the embodiment (to me at the time anyway) of the spirit of the horse. Life is an inspiration. Just the different things I see throughout the day. Light. Sunlight is a big inspiration to me. Sometimes I will see the light hitting something just so. Also while watching movies or TV I like to see how they have used light and think about what direction it’s coming from and how it affects the mood. It’s distracting while trying to follow the storyline though! I think the Internet has had a huge impact on photography and art. Now it can be seen by anyone anywhere in the world. It’s a great marketing tool. It’s great to get your name out there and get your work seen. And it’s cheaper than traditional marketing. It’s also a good tool for artists to share and connect with each other. Some of the downsides, I think, are there is more competition. People can steal your work. Also I think it has created less of a demand for printed artwork. I do believe there will always be a need and desire for people to have artwork and photography on their walls, but people don’t feel as compelled to buy it because they can just go look at it and appreciate it online. But there is nothing like a big beautiful framed print hanging on your wall! Definitely! I don’t think I’d be where I am today without it. Oh gosh, that is a hard one! It seems like I have a new favorite every time I photograph something. I love anything I take of my son. 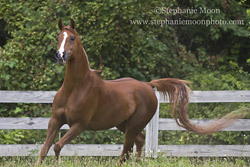 I am seriously considering making my main business equine photography. I have always focused more on kids and family because there was more of a market, but I really love to work with horses, meet new horses and horse people. So I’m considering making that switch. I will always photograph people too. As I mentioned, I love capturing the bond between horses and people. And little kids are so much fun! Also this summer I have been working with the Circle P Sanctuary, a horse rescue, taking photographs for them and donating photo sessions for charity raffles. Thanks to Stephanie for answering the interview and sharing her work. 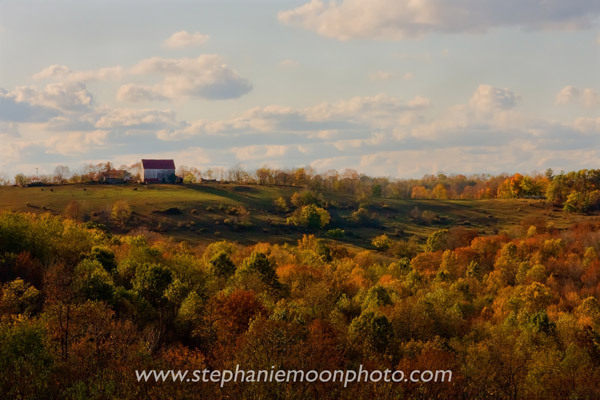 Be sure to check out her photography website periodically for updates about her latest works. This entry was posted in Interviews on August 14, 2009 by The Equinest. beautiful pictures! very, very nice!!! love the horses. Hi Stephanie. Glad to see you on The Equinest. Loved your interview and of course your gorgeous images. Thanks Jane and Karen for your comments! Outstanding work. These images are great.